The ASMR Report is a new website about ASMR which should be quite helpful to anyone looking to learn more about ASMR. 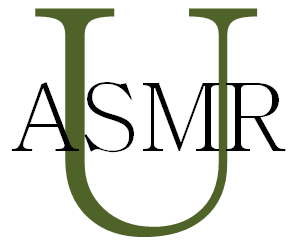 The site does a very detailed job of reviewing and sharing resources about ASMR. I would strongly recommend the site for anyone performing research, searching for documentation, or writing an in-depth perspective about ASMR.